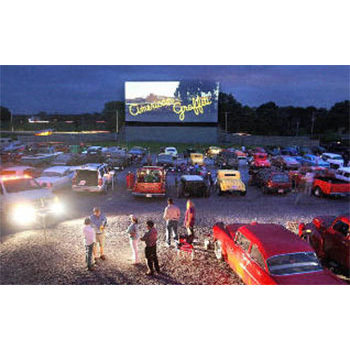 The Family Drive In Theatre located at 5890 Valley Pike in Stephens City on Route 11. Opening in 2018 for its 62nd year. Only one of 7 Drive In Theatres left in Virginia; 2 Screens Showing a Double Feature each evening; The Family Drive In Theatre is open weekends only in March, April, May, September, October & November; Open 7 Days a Week during Summer Months (June, July & August). Each $25 voucher covers the admission for 2 adults and 2 children. One $25 voucher per party per visit. Cannot Be Used for Concessions. Cannot be used on Saturdays during May, June and July 2019. Unused credit will be marked on voucher for future use and can be used thru 11/25/19 (last Sunday in November).